CEO Len Brennan is bringing Voya CMO Toby Hoden on board as the first chief marketing officer in Russell's 80-year history. 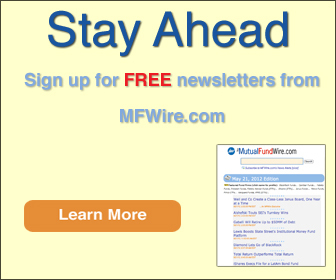 "We are very grateful to Toby for his many contributions to Voya Investment Management, and we wish him well in his new role," a spokesperson at Voya told MFWire in an emailed statement. He declined to comment on whether the firm is looking to replace Hoden, but says that "the current marketing team is well positioned to successfully execute our marketing strategy." Hoden will report directly to Brennan and serve as a member on Russell's executive committee. According to Kate Bauman, a spokesperson for Russell, the firm recently created a global marketing team, and has now brought Hoden on board to manage the group. There are no additional hires planned at this time. 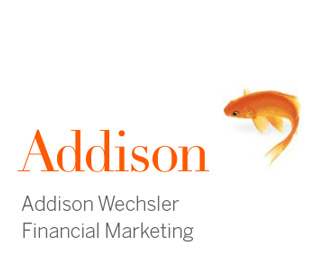 Hoden has served as CMO at Voya, formerly ING US, since 2008, where he was responsible for marketing, investment communications, thought leadership and brand communication for the firm's institutional and intermediary businesses. Prior to that, he held various product and marketing roles at OppenheimerFunds and Citibank. 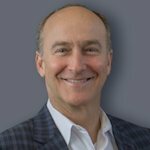 "In addition to bringing deep marketing expertise, Toby also has extensive leadership and business expertise, and I am confident that this will allow him to make an immediate contribution to shaping the direction of our firm and positioning our brand for continued growth and success," states Brennan.